In the introductory article in this series (link), I outlined my background, described my current system, and what I am looking for in my next DAC. 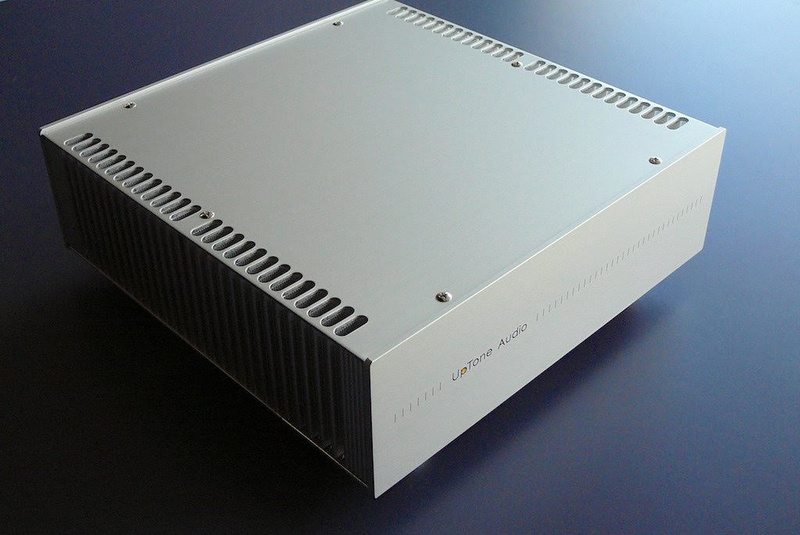 In this article, I'll dive into my evaluation of the Mytek Brooklyn DAC+ (MSRP: $2195). I have had my eye on the Mytek Brooklyn DAC for quite some time, since it was in the same price range as the Codex, with similar format support, but with the additional capability of full MQA decoding. I never managed to give it a serious listen - until at RMAF last year, I got a chance to audition it side by side with its successor, the new Brooklyn DAC+. Mytek's booth in the lobby wasn't exactly the quietest environment, but what I heard that day certainly piqued my interest. Since then, the Brooklyn+ (which is how I'll refer to the Brooklyn DAC+ for the rest of this article) has received a deluge of positive reviews, so I was really excited to try it in my system. optional external 12V DC input. In addition, the Brooklyn+ has features I didn't use, but serve to make it a really versatile component. They include an analog input that can be configure to accept line level, MM/MC phono, a built-in preamp and a headphone amp. Looks and usability are very personal things. To my eye, and admittedly techie sensibility, the Brooklyn+ is one attractive piece of gear. I love the textured fascia, the ventilation holes on the top in the shape of "Mytek," and the dark charcoal color of my unit. The user interface and display reflect the professional origins of this piece. Some would call it busy, while others, informative. I fall into the latter group. I found the combination of buttons and knobs fairly intuitive, and had no issues mastering the user interface. If I have one complaint, it is that the 4 buttons on the front fascia are virtually invisible in low light, which is the environment I like to listen in. Some kind of backlighting would be nice, or at the very least a distinctive texture on the buttons for easier tactile discovery. 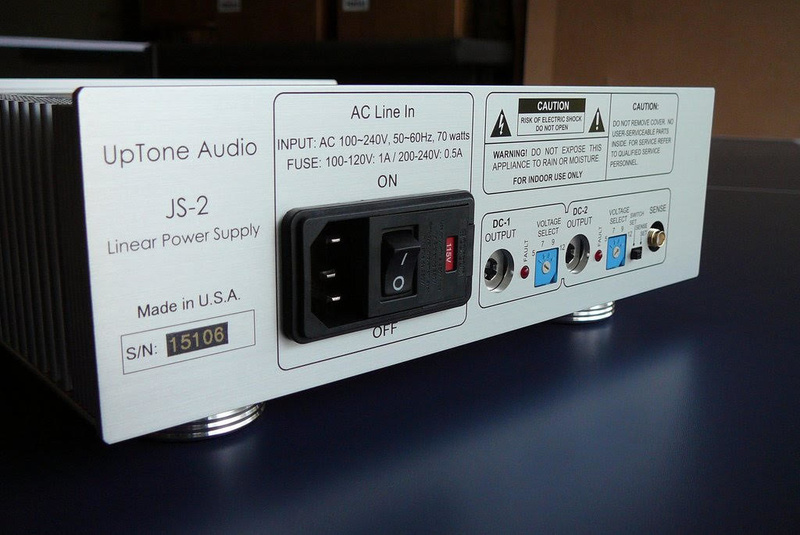 Along with the Brooklyn+, I also received an Uptone JS-2 power supply (MSRP: $1000). The JS-2 is the somewhat unsung work horse of the Uptone line. While Uptone has won well-deserved recent acclaim for their UltraCap LPS-1 and LPS-1.2 supplies, these supplies fall by the wayside when current demands exceed the 1.1A mark. The JS-2 is a choke-filtered, dual-rail linear power supply, built around a 100VA transformer core, with a current rating, at 12V, of >7A sustained, and >10A peak. I am keenly aware of the importance of power supplies and their quality across the entire system chain. When it comes to DACs, compared to upstream digital gear, their analog output stages (just like preamps and power amps) really benefit from beefy power supplies that can deliver prodigious amounts of instantaneous current on demand. Since the Brooklyn+ is in essence a full-fledged preamp, I was curious to see how it would benefit from the JS-2. As has been widely reported, the Brooklyn+ benefits from an extended burn in period. As luck would have it, I had a 2-week spell of sporadic travel right after I received the Brooklyn+ and the JS-2, so both were well above the 300 hour mark before I got down to any serious listening. Especially with the Brooklyn+, I found that its sound quality was improving even at the 200-hour mark. One of the biggest lessons I have learned when comparing components is that level matching is crucial. I have heard what I swore were huge differences between components, only to discover there was a level difference of as low as 1dB. Equalizing the levels could sometimes eliminate, or even reverse, a result. Since I listen to headphones, the standard means of level matching using an SPL meter is a challenge. There is no perfect method, but I used an SPL meter held between the ear pads to get close, and then used my ears to get to as close a level match as I could accomplish. One quirk I noted during the level matching was that the XLR output level of the Brooklyn+ was much louder than my Codex. In discussions, Mytek's creator, Michal Jurewicz explained that this is a consequence of the Brooklyn+'s roots in pro audio. He suggested using the newly introduced TRIM function in the v1.21 firmware, instead of the previous method of setting jumpers inside the box. I played around with setting the volume control to BYPASS and dialing the TRIM setting, as well as just using the ANALOG volume control. In both modes, I didn't hear a sonic difference. I eventually found a trim setting of -8dB to closely match the level from the Codex. The first thing that struck me as I started my initial listening to the Brooklyn+ after burn-in was just how musical it sounded. I'm always a bit concerned with audio gear that originates in the pro world sounding cold and analytical. I used to own a Benchmark DAC1 HDR before my Codex, and while it was an excellent DAC, I never really warmed to it. The Brooklyn+ pulled me in immediately, and made me want to listen to music for extended periods. Recalling my A/B comparison with the Brooklyn at RMAF, the Brooklyn+ exhibited the same tonal richness, perhaps even a touch of warmth that attracted me in that brief session. Cycling through music I own on redbook, 24-bit PCM and DSD, I discerned no great advantage to one format over the other. This is no one-trick pony! I found myself quickly forgetting format, and just selecting music. Very promising. Next I played with filters. I have a confession - I hate playing with filters! One of the nice things about the Codex is that the late Charley Hansen designed and baked in a minimum phase filter that just sounds right to my ears. No fuss, no muss. With the Brooklyn+, I had 7 PCM filters to play with, plus the MQA filter, which confusingly enough, always stays engaged when MQA decoding is enabled, even when not playing an MQA stream. In addition, there are 3 DSD filters. I left this setting to Auto, which selects the right filter based on DSD rate. I'm not going to describe in detail all the permutations and combinations I tried. I initially found myself preferring the two minimum phase filters (SRMP, FRMP) on most music. However, after enabling MQA, I actually found that I liked the MQA filter with pretty much everything. This allowed me to do what I like best - set it and forget it! What impact did an external PSU make on the sound quality of the Brooklyn+? I had done a similar comparison of PSUs powering the SOtM tX-USBultra, and found the SR-4 delivered the best sound quality. While the SR-4 had really shone on the tX-USBultra, on the Brooklyn DAC+, it was the JS-2 that pulled ahead, and by quite a margin. Compared to the JS-2, the SR-4 (and the sPS-500) seemed to lack dynamism, and sounded polite and unexciting. What is important to note is that these PSUs did "work" with the Brooklyn+. And - all these external PSUs improved the sound quality relative to the builtin SMPS. There is some sound quality improvement (particularly deeper base and better soundstage) when a large external power supply is used. To have an effect the power supply has to be substantially (5-10 times) larger than the 30W internal power supply. There is a long tradition in high-end audio of provisioning large transformer cores in audio components, even source gear and preamps. I have experienced this even in my music server, as one of the key features of the Zenith SE servers is the huge transformer around which the internal power supplies are built. Transformer core size matters, even in source gear. It's not the only thing that matters, of course, but certainly when coupled with top-notch regulation, the resulting power supplies deliver lower output impedance, the ability to satisfy massive instantaneous current demands, and perhaps even a quieter ground plane. The final movement is punctuated with thumping drum strokes - death knells. The power and sheer oomph of these beats was remarkable with the JS-2, while sounding more bland with the other PSUs. The sound stage was bigger and deeper. Instruments had more texture and dimension, and were easier to identify. Given the improvement with the JS-2, I am now really curious to see what an even bigger PSU can do with this DAC. My local CA buddy Eric has a Paul Hynes SR-7 arriving shortly, which is said to be a very refined PSU, built around a 250VA transformer core. I plan to revisit this PSU comparison when it arrives. I will be curious to see if the Brooklyn+ continues to scale up with PSUs. "In addition, there is a massive capacitor bank which is equally effective as a big linear torroidal transformer. The result is a very robust power supply where large signal transients and spikes can be easily drawn while preserving signal integrity." At its price, it should improve on the already excellent Brooklyn+/JS-2 combo. From this point forward, I powered the Brooklyn+ exclusively with the JS-2, and considered the combination when comparing with other configurations. In other words, I started thinking the Brooklyn+/JS-2 as a $3195 DAC. After a few weeks of just listening to the Brooklyn+ in my system, it was time to compare with my Codex. As I switched back and forth, I was again struck how difficult it is to compare DACs, especially good DACs. My methodology is to use a combination of techniques. 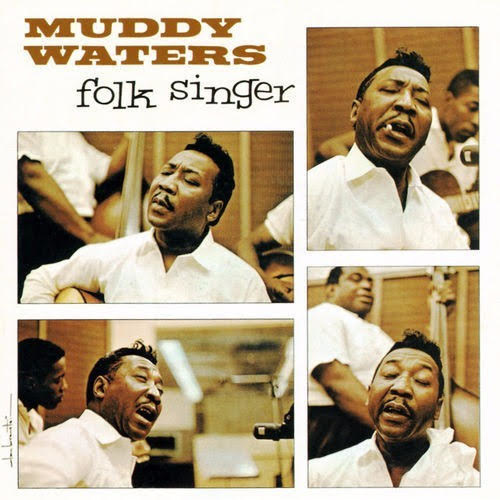 Sometimes, playing short 30-second snippets allows one to hone in on a particular characteristic or difference. 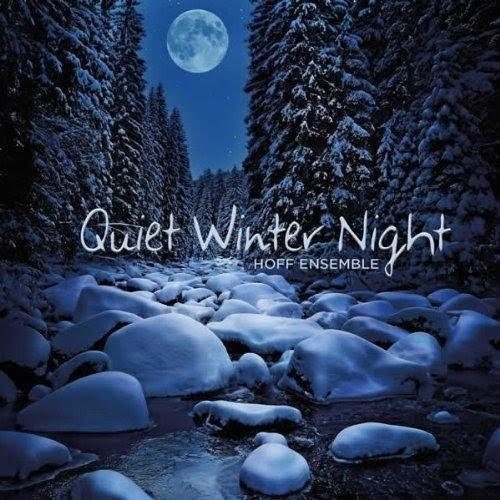 However, I also found it useful to listen to entire tracks, or even entire albums before switching, as that gets to the overall ease, musicality, and fatigue (or lack thereof). Patience is the key, as differences do emerge. While one could argue that if differences take such care to hear, they aren't really significant at all, I would disagree strongly. Just because it takes care and concentration to identify a difference, does not mean we haven't been hearing its effect - on our enjoyment and engagement with the music - all along. These comparative listening sessions reinforced for me what an amazing DAC the Codex is. Despite the small case size, necessitating a compact linear power supply, this box sounds bigger and more refined than its looks would suggest. With that said, the Brooklyn+/JS-2 combo sounded better. Subtly, but importantly - better. The Codex's biggest strength is its lovely midrange, a satisfyingly solid mid-bass, and a smooth, refined treble. With the Brooklyn+, the tonality is just a bit leaner, but with greater dynamics. 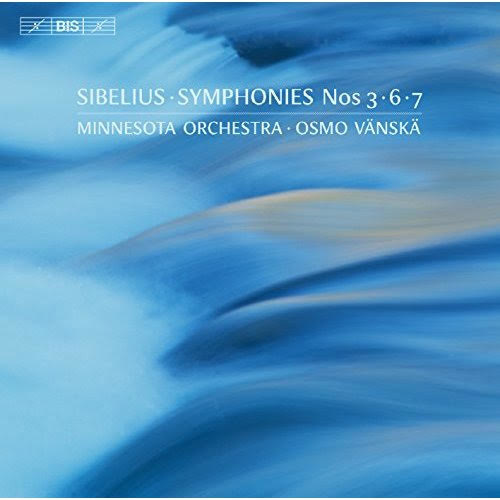 In Sibelius Symphony 3, Osmo Vänskä, Minnesota Orchestra (DSD64), the horn crescendoes in the first movement almost blew me off my chair. Dynamism isn't only noticeable on crescendoes. In the 2nd Andantino movement of the same symphony, even quiet pizzicato (plucked string) phrases had a palpable energy to them, which really draws one into the music. Tonally, the Codex retained its beguiling midrange sweetness, and both were equally refined in the top end. The areas where the Brooklyn+ pulled ahead were image size and resolution. With the Brooklyn+, the soundstage was larger (wider and deeper). Instruments were easier to resolve and place, and were more textured with more dimension and realism. Despite the incredibly high bar set by the Codex in my system, the Brooklyn+/JS-2 combo surpassed it in important ways. As it should, considering the price jump from $1995 to $3195. Of course, with this increase in sonic quality also comes the full MQA decoding feature. To round out my evaluation of the Brooklyn+/JS-2, I took it over to my friend Eric's house, where we pitted it against his Schiit Yggdrasil DAC. His Yggy unit does not have the new Gen 5 USB stage, nor the new Analog 2 upgrade. I know Eric's setup very well, as we meet frequently, and we have made it a habit to evaluate new gear in each other's system. In addition, his system is speaker based, which is a nice counterpoint to my headphone-based setup. Eric's front end digital is similar to mine, with an Innuos Zenith SE server driving a chain of SOtM tX-USBultra and dX-USB HD Ultra to the Yggy via AES/EBU. He too uses a Mutec Ref-10 reference clock. In our comparison, we drove the Brooklyn+ via AES too. Both DACs fed an Audio Research Reference 6 preamp, Sanders Magtech power amp, and Magnepan 3.7i speakers. This was an interesting comparison, as the Yggy, with its substantial power supply, yields to few DACs when it comes to low-end heft and dynamics. And indeed, the Yggy maintained a slight advantage on this front. I did feel the Brooklyn+ was a bit more resolving, and pulled ahead slightly in tonality, especially in the higher registers. But these were very subtle differences, and for the most part these two DACs held their own against each other. I have long admired the Yggy, while knowing it was not right for me, given its (or rather, its creators'!) adamant stance on eschewing DSD and resolutions higher than 192kHz. MQA vs. high-resolution: how does the same piece of music, MQA-encoded, compare with high-resolution. Here's what I've concluded so far - and it shouldn't come as any surprise. MQA did not blow me away to a new level of aural ecstasy. Nor did it plunge me into the depths of auditory despair. First - on the question of whether there was enough MQA content for my tastes on Tidal. No, there was not. 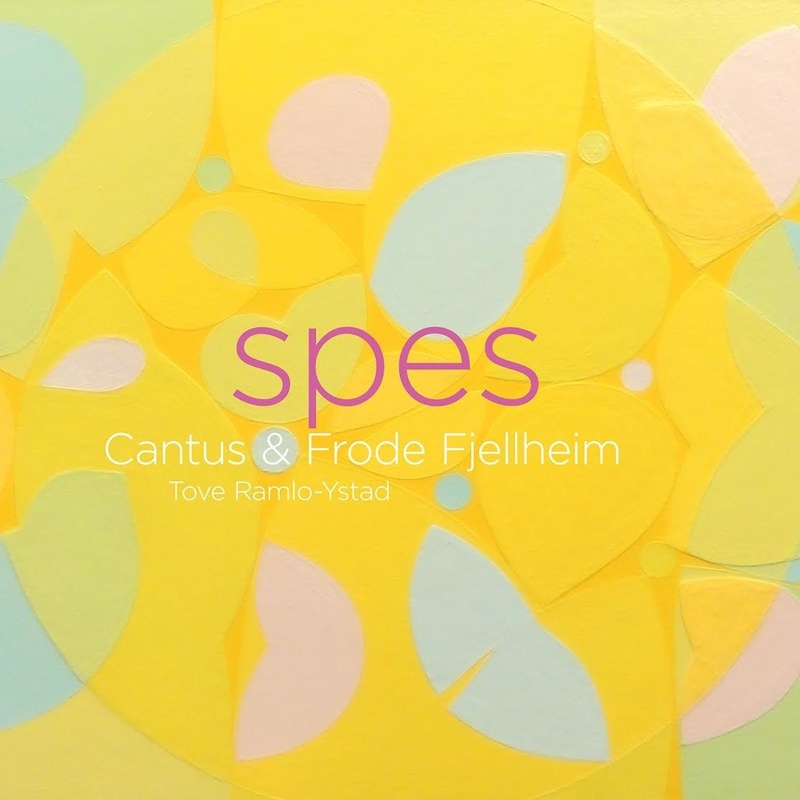 Here's an example - I love Mahler symphonies. 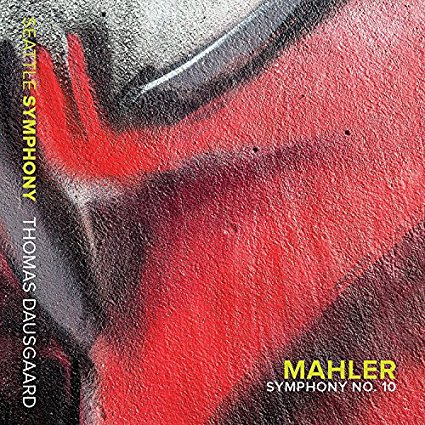 Mahler composed 9 or 10 symphonies, depending on how you count. Some of his symphonies have either one or a handful of MQA offerings on Tidal. Many have none (symphonies 1, 3, 4, 6, and 8). On the flip side, I was pleasantly surprised to find Queen albums in MQA! Seven Seas of Rhye, anyone? My point is that rather than going by claimed album or track counts, the best approach is to just look for stuff you like and see what's there. For me, it's not enough - yet. Perhaps that will improve. I've started a thread here on CA to identify classical gems on MQA on Tidal. While there are certainly some nice finds, it's not an embarrassment of riches by any means. Second, I evaluated albums where both redbook and MQA versions are available on Tidal. I don't want to claim these are directly comparable technically, as it always depends on which masters they originate from. 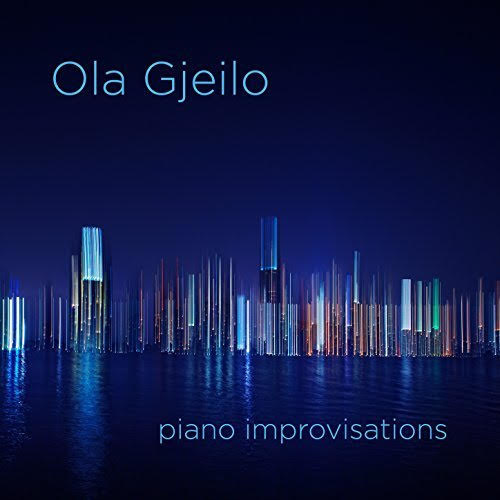 My evaluation was: for a piece of music I don't own, where I saw two choices on Tidal - regular (HiFi) and MQA (Master) - which did I like more? In general, the answer was: the MQA version. But understand that I was comparing 16/44.1 in one case, with the fully decoded MQA version in the other. So to the extent I could experience music I didn't own myself in MQA "high resolution," this was certainly a positive. I liked the decoded MQA track better than the DXD (24/352.8) track. Here again, I liked the decoded MQA track better than the DXD (24/352.8) track. 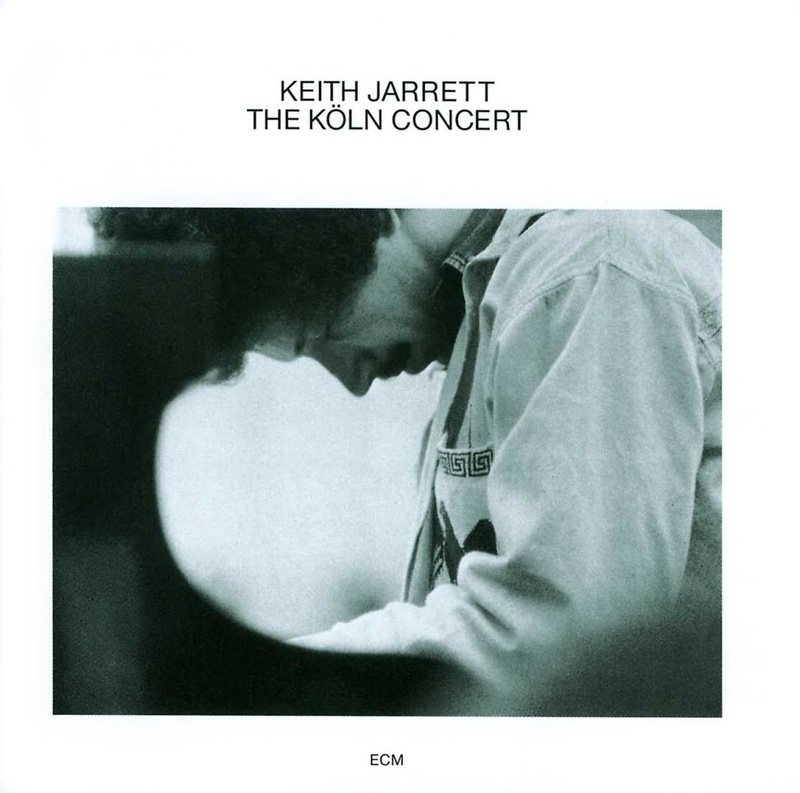 Looking beyond the 2L catalog, I found the Tidal MQA version of Keith Jarrett's Köln Concert to sound slightly better than my local 24/96 version. and Good Morning Little Schoolgirl, where the local DSD version sounder better. Beyond these exceptions, many other tracks I compared were just too close to call. For me, the jury is still out on MQA. It is certainly nice to have full MQA decoding as a feature in a DAC, and the Brooklyn+ enabled me to explore MQA in a way I hadn't done before. But would I make MQA decoding a nonnegotiable requirement in any DAC I buy? No. I wouldn't go that far. I'll come back to this in the summary, when I discuss what other DACs I have my eye on. Stop the Presses! Roon 1.5 with MQA Core Decoding is here! Just as I was putting the finishing touches to this article, Roon 1.5 arrived, including the long-awaited ability to do MQA Core decoding (a.k.a. the first unfold) in software, and play the result on any DAC. MQA core decoding has been available for some time in the Tidal desktop apps, and the Audirvana+ v3 server on MacOS, but for those of us who run highly tuned digital chains to our DACs, the ability to do this in Roon on our music servers is a game changer. I will be doing a lot more listening with this over the next few weeks, but in my preliminary listening, I felt the core MQA decode yielded a significant portion of the overall MQA benefit (>50% to my ears). This further reduces the necessity for full MQA DACs, at least in my opinion. The good news for me is that it opens up my field of candidates to other non-MQA DACs. Exciting stuff! So is the Brooklyn DAC+ the One? and last, but certainly not least, the just-announced-at-High-End-Munich Chord Hugo TT2! I will be back again with more installments in this series, as and when Chris can get me review samples of these fine pieces. Oh, the sacrifices we make! You have found a real winner with a fresh perspective. Keep the gear moving in his direction. Great job out of the box. I look forward to the rest of the series. Quick question, when you had the Ayre QX-9 did you ever try the direct Ethernet input to see how it compared to your pre-DAC chain? Suggestion, Please include some other musical genres like Jazz and others for those of us who are not fond of Classical. It will help if we have heard the music you use for evaluation purposes. I really like this approach to reviews. Straight to the point, no bloating with unnecessary fluff, clear cut comparisons and rankings without diplomatic apologies. Welldone @austinpop! Thanks for your time and dedication. Yes I did, and wrote about it here on CA. It's in 2 threads, so start with this post: https://www.computeraudiophile.com/forums/topic/27754-ayre-acoustics-qx-5-twenty-–-the-digital-hub/?do=findComment&amp;comment=725929 and look at the links in that post, along with some dialog with Charley in the first thread. Fine review indeed. I loved it. As the Brooklyn+ and the Chord Qutest could be seen as competitors, I would see the interest of many people to have the later also reviewed. Cheers. You could reformat to include a Methods section. I noted that you used both short intervals & longer passages, but you didn't say if you used any blind or double blind listening - (so I assume not). Enjoyed reading about your impressions. I'm happy to clarify. While most of the "holistic" listening - by me, solo - was necessarily sighted, I did do some blind listening too, especially when doing comparisons. This happened whenever I got together with my buddy Eric, both on my setup or his. However, the blind tests were primarily a sanity check for us, and that's about as much as I can say about it. So yes, think of these findings as primarily subjective listening impressions. This post may explain the rationale. Great article thanks. You pretty much confirmed my impressions of the Brooklyn DAC+ I have been listening to for the past 6 months. I do use an Sbooster LPS rather than the JS-2 though. It's a shame you could not do a direct comparison to the latest spec Yggy A2. The Schiit fanboys will use that as a excuse to still dismiss the DAC+ as inferior to the Yggy. Default setting in the Dac+ for auto DSD filter based on rate. I use my setup like that, no local dsd files, rips and some high res purchases of 96/24 and 192/24, but mostly Tidal. Those settings I find to be the best. It also allows me to disable MQA in the Dac so I can use a different filter (SRMP) for other sources like my AV stuff, which then sounds better than the default MQA filter for that bit. These settings sound best in my system for sure, whatever I am playing inc MQA when that happens. I wish they sold the JS-2 in a black case and that they sold it in the UK. I completely agree that the Dac+ sounds different on different power supplies, even DC cables have effect too (luckily ghent ones work nicely, and some I have tried don't). The Dac+ deserves a good PSU. The sBooster does a good job for those on a budget, the new version is out next month with a new Ultra add on too which hopefully can cope with more current than the outgoing one. Great start to the series and enjoyable writing, however the question hanging in the air here is the Liberty. Given the features you do and don’t need, plus existing reports of comparative SQ, might not the Liberty be a better buy, even if falling outside your budget parameters? Hi, I would suggest, if you are going to be doing reviews, that level matching should;d be done by measuring voltage with a steady state test signal. Stereopile (and many other) Test CDs will have a test signal for this, then you can be absolutely sure that you are getting equal levels. As you note, even a fraction of dB difference makes it hard to compare DACs at similar price/performance levels, being 100 % sure your levels are matched will add validity to your comparisons. A fair point, and it is certainly possible that the Liberty/JS2 combo is very close or equal to the Brooklyn DAC+/JS2. I had to start somewhere, and in light of my budget, decided to start with the Brooklyn DAC+. Too many DACs, too little time. Thanks for the suggestion. Getting the test tracks is easy. What measurement gear do I need to do what you suggest? Wow! Great review--thoughtful, helpful, and BS-free throughout. You could do this for a living. I second the motion to include jazz and rock next time. Ah OK - I have a DMM already. I'll have to check with frequency range it can measure. So what's the process for measuring the balance output? Connect a cable to it, and then measure on the pins at the other end of the cable? I assume one wants to play a single tone rather than pink noise. What frequency? The canonical 1kHz? Wow! Great review--thoughtful, helpful, and BS-free throughout. You could do this for a living. LOL - no way! Not even if I wrote a review every single day of the year. Nope - I did it because I enjoy giving writing and giving something back to the community. If it's a cheap one, probably best to not exceed 1 kHz or so. The AC functions on these are only intended for 50/60 Hz mains derived quantities, but they work with somewhat higher frequencies as well (because it would take effort not to). If it's a Fluke or other proper brand, it can handle anything in the audio range. Measure between the + and - pins. At the DAC or with a cable between doesn't matter, just measure each contender in the same way. That depends. If you're looking to equalise perceived loudness (which is a must if picking a preference), you should be using a A-weighted noise. If your goal is to identify differences, use a 1 kHz tone. Bear in mind that a cheap meter might only give a good reading with sine wave inputs. I am comparing a Meitner MA-1 V2 to an Ayre Codex so relative levels are an issue for me also. My preamp, Ayre KX-5 Twenty, has 1.5 db volume increments and in listening I decided the MA-1 was 1.5 or 3.0 db louder but I found the best volume setting was one increment down, or 1.5 db down. I then setup PCM and DSD tracks for 250 Hz and 400 Hz and played through the Codex and MA-1 and recorded the level with a sound pressure meter, a Checkmate CM-140. I found the MA-1 3.6 db louder at 250, both PCM and DSD, and 3.4 db louder at 400 Hz. I wonder why I prefer 1.5 db down for the MA-1 rather than 3.0 db down. Tracks do not sound too loud. Perhaps it is because the MA-1 sounds more dynamic.